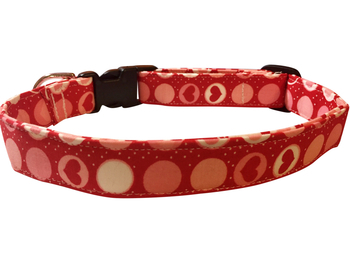 It's Easy To Order Your Pets Favorite Collars. 1. 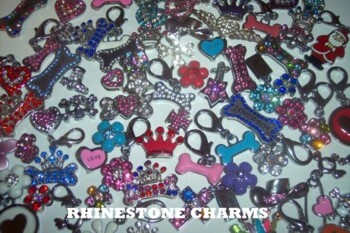 CHOOSE YOUR PETS COLLAR SIZE ON PAGE 12. BE SURE TO MEASURE YOUR PETS NECK, ALL SIZES ARE NOT THE SAME. 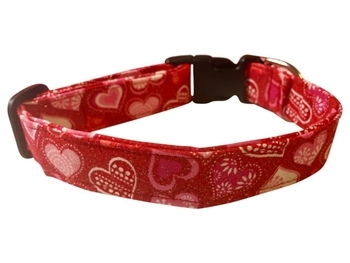 *DO NOT CLICK ON THE ORDER BUTTON UNDER THE PICTURE OF THE COLLAR TO ORDER, you must order your collar on page 12 under your pets collar size. 2. CHOOSE YOUR FAVORITE FABRIC, BE SURE TO WRITE THAT IN THE MEMO FIELD..UNDER YOUR COLLAR SIZE. 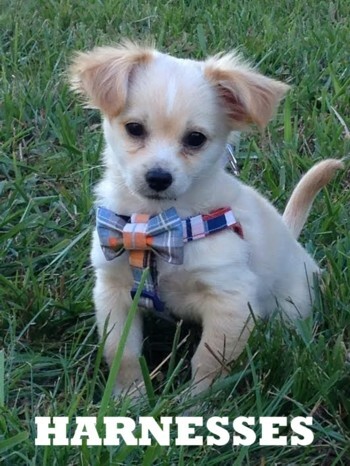 Spiffy Pooches pet collars are proudly made in Pennsylvania, I take great pride in every stitch that I sew in completing the collar for your loving pet. My motto is, if it's not good enough for my pets to wear, I would not sell them to you. 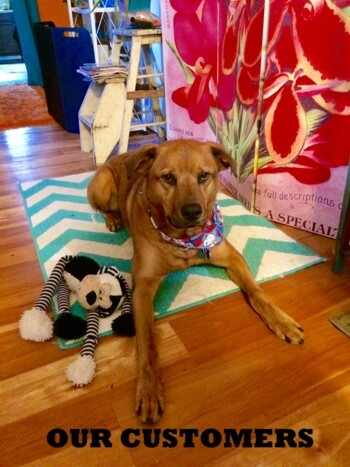 So rest assured, Spiffy Pooches collars are made with the utmost quality, sturdy hardware made in the USA and all the finest fabrics. 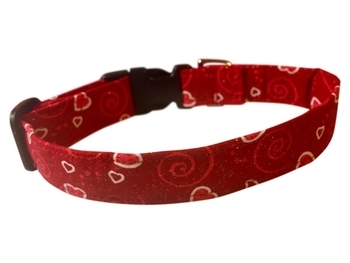 My collars feature a strong and sturdy quick release snap buckle, heavy duty cast nickel D ring, quality fabrics & a strong center core to stabilize the fabric, no nylon webbing is ever used. 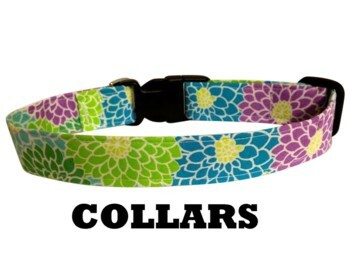 Spiffy Pooches collars are made with your pets comfort in mind. 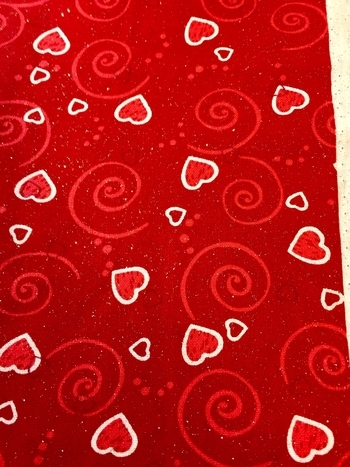 Machine wash lay flat to dry. 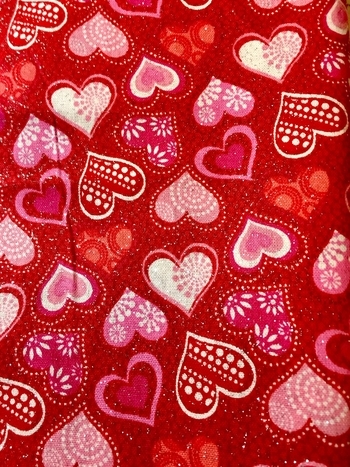 NOTE: Print placements will vary from the size (width) of the collar to the cut of the fabric. 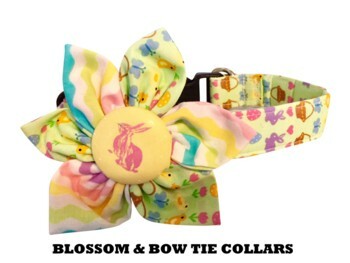 Please Note: Each collar is lovingly handmade so yours will vary a little from the picture, but it will be just as special and uniquely yours! *You must measure your pets neck for a correct collar size and then compare to my sizes listed above, all sizes are not the same. 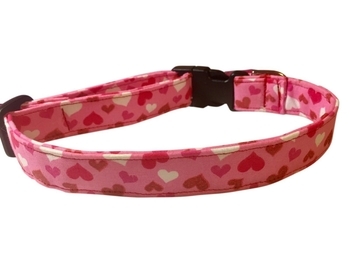 Do not measure the length of your pets current collar, that is not correct, you have to measure your pets neck.